DAAC is designed to meet the needs of children of all levels of swimming ability. 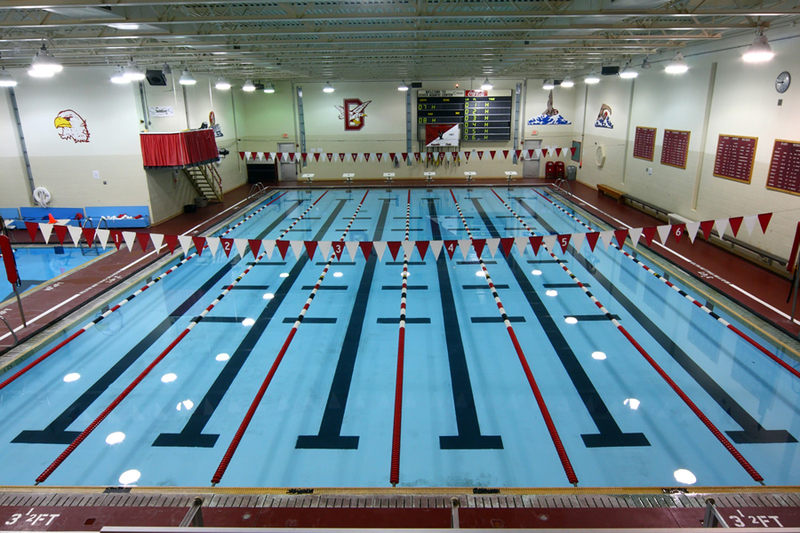 Our club was formed to provide an organizational base for training and competition in the sport of swimming. The sport of swimming has many beneifts, including the people you and your child will meet. The age group program is designed for swimmers to attain proficiency in all four competitive strokes and the opportunity to train at a higher level while perfecting those strokes. In May of 2011, DAAC began offering swimming lessons for children of various levels and ages as well as recreational swimming opportunites. Please see our home page for more information.